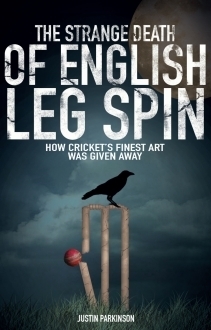 Shane Warne showed the world how to bowl leg spin but what many people probably don’t realise is that English cricketers first pioneered the art many years ago. 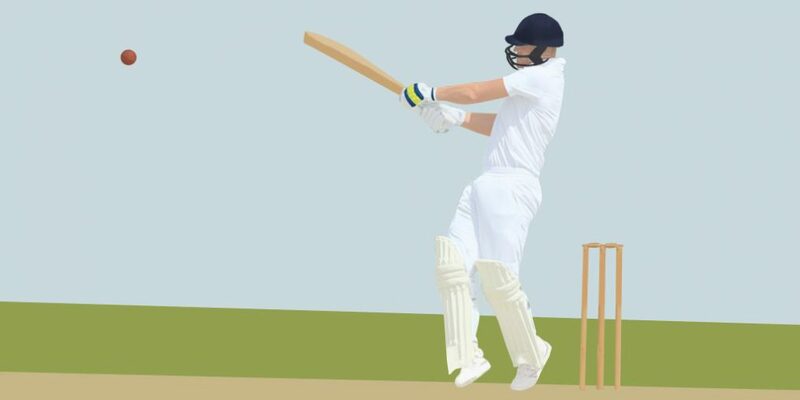 Leg breaks, googlies and flippers were all invented here but given away as this form of bowling virtually disappeared from the English first class game. The Strange Death of English Leg Spin explores how a century of neglect effectively killed any chance of England producing its own Shane Warne and Justin Parkinson argues that petty rivalries, mistrust, rule changes and neglect all combined to ensure that that English leggies such as Tich Freeman, Ian Salisbury, Chris Schofield and others never had a chance to become world-beaters. It’s possible that we might now be witnessing some form of rebirth of English leg spin bowling. Adil Rashid recently became the the first English leg spinner since Tommy Greenhough in 1959 to take five wickets in a Test innings and Mason Crane is making good progress at Hampshire CCC, but why has it taken so long for this to happen? Come along to Justin Parkinson’s talk on The Strange Death of English Leg Spin for some of the answers! Signed copies of Justin’s book will be available on the night.